In today’s fast-paced society, the majority of the population is suffering from lack of sleep due to demanding careers and complicated family lives. Such rigors of day-to-day life force many to turn to caffeine-laden drinks as a pick-me-up and to continue muddling through the day. Unfortunately, over time, such lifestyle choices take their toll on your physical appearance. You may start to notice dark circles or bags around your eyes, a sunken eye appearance, and your brow might start to droop. Such factors make you appear haggard and older than your years. 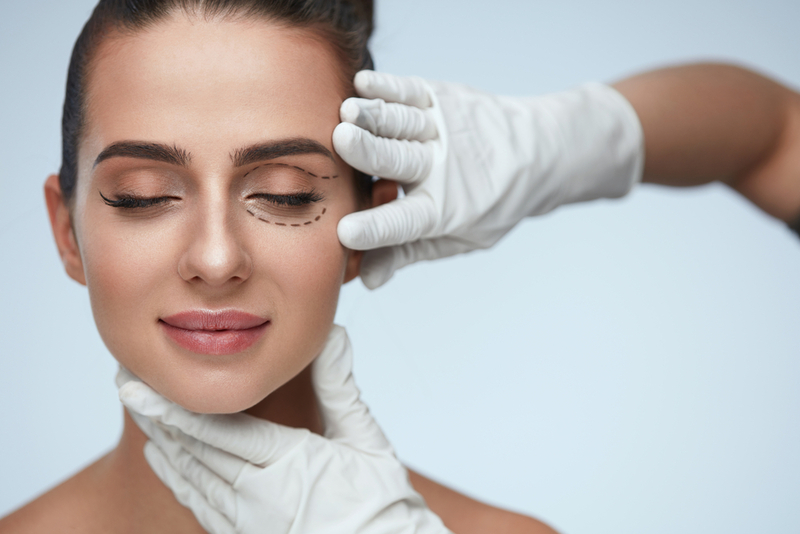 If you have started to look older around your eyes then you might want to consider undergoing a cosmetic procedure to make you look more vibrant and youthful. You have a variety of options when it comes to rectifying your eye problems. 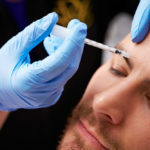 Dermal Fillers: Dermal fillers can be injected below the eyes to fill out the socket area, reduce under eye bagginess, and provide a younger appearance. The fillers are hypoallergenic. Learn more about dermal fillers here. Platelet-Rich Plasma (PRP): Platelet-rich plasma (PRP) is derived from the patient’s own blood. It is spun with a variety of substances and then injected below the eye. The solution encourages the body to produce new collagen. 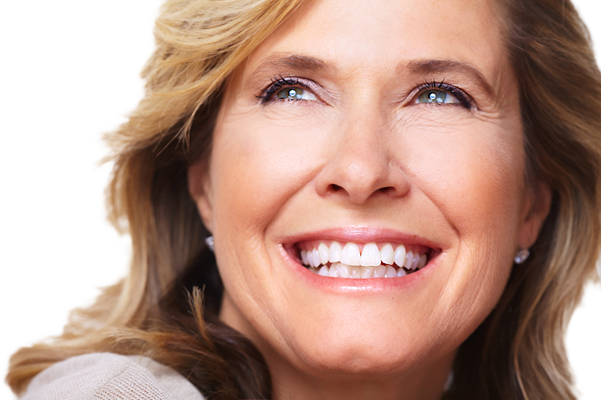 PRP alleviates the hollow-eyed look, reduces under eye discoloration, and creates a fuller, more youthful appearance. Fat Grafting: Fat grafting involves harvesting fat cells from the patient. The fat cells are then injected into the area around the eyes to fill out the skin and reduce the sunken appearance of the eyes. 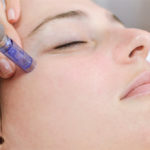 Eyelid Lift: Over time, gravity and aging start to pull the forehead downward. This makes the brow line lower and the skin above the eyes sag. You might not be too familar with the eyelid lift procedure. An eyelid lift involves making several small incisions at the hairline. 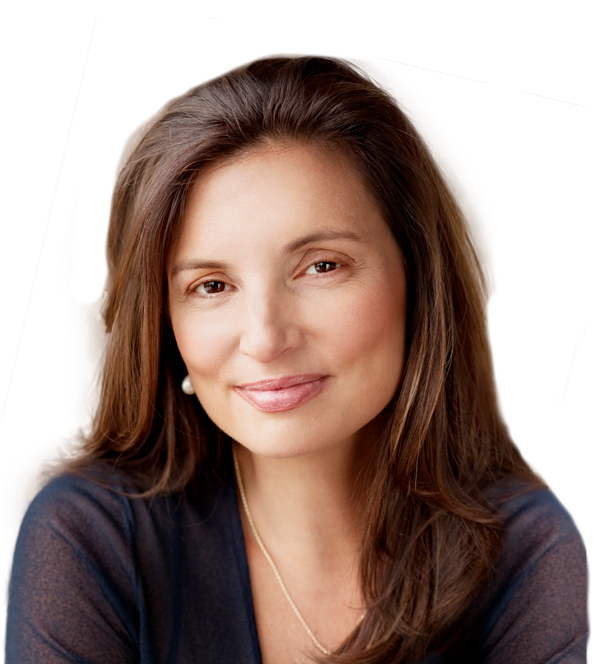 The skin of the forehead is then pulled back to relieve the heaviness around the eyes and create a youthful look. Upper and Lower Eyelid Lift (blepharoplasty): An upper and lower eyelid lift, often called a blepharoplasty, is a surgical procedure that involves removing loose and sagging skin from around the eye area. Many people often opt to have unwanted fat deposits also removed at the time of surgery. The eye area is then reconstructed to create a tighter and younger appearance. If a cosmetic surgery is just not for you or you want to wait longer then you may want to explore other options to create a more youthful appearance around your eyes. Hydration: Ideally, you should be drinking at least eight glasses of water a day to keep your skin hydrated. If your skin becomes dehydrated it loses its plumpness. Water will help fill out your skin’s cells to reduce the appearance of fine lines and wrinkles. Caffeine and Alcohol: Avoid excessive caffeine and alcohol consumption which dehydrates the body and makes you look older. Sleep: During sleep, your body rejuvenates itself. Everyone is an individual and some people need more sleep than others but, ideally, you should be getting seven to eight hours of sleep per day. 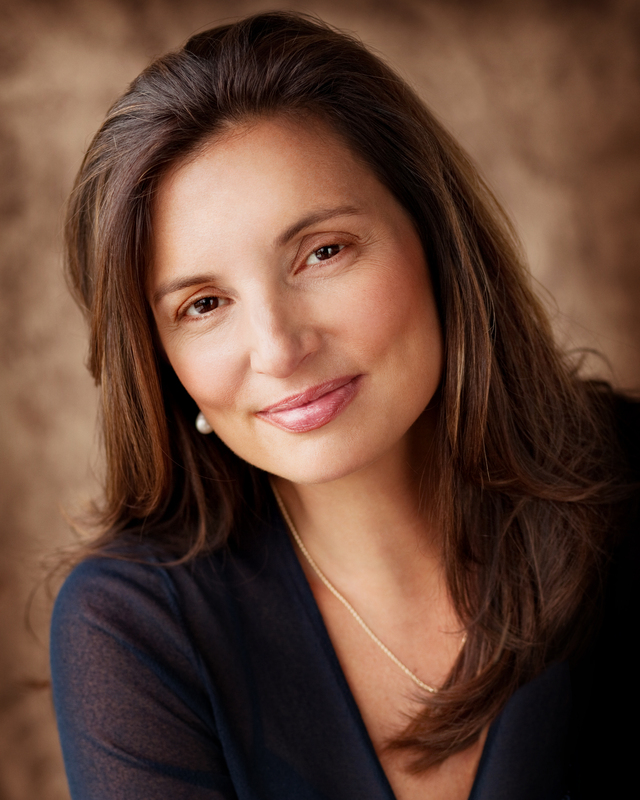 If you want to create a more youthful appearance around your eyes then you may want to schedule a consultation with Dr. Vargas and her team of medical professionals at the Vargas Face and Skin Center to learn more about your cosmetic options. A few common-sense but under-appreciated ways you can help your body heal after surgery in order to minimize scarring. Learn more about the newest lifting procedure taking KC by storm! next post: Is Bellafill the Solution for Your Skin?